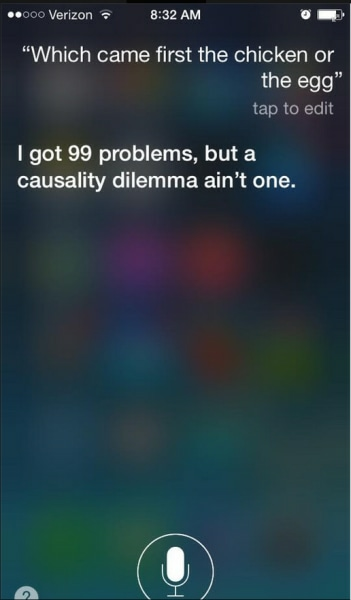 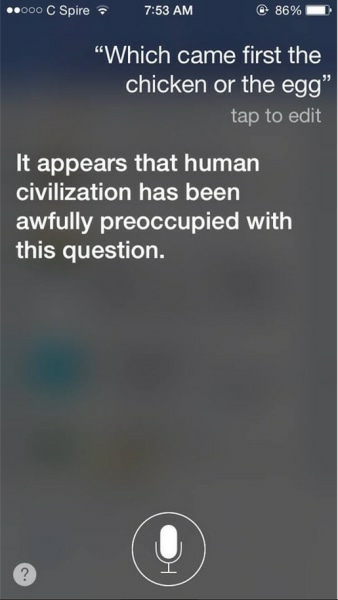 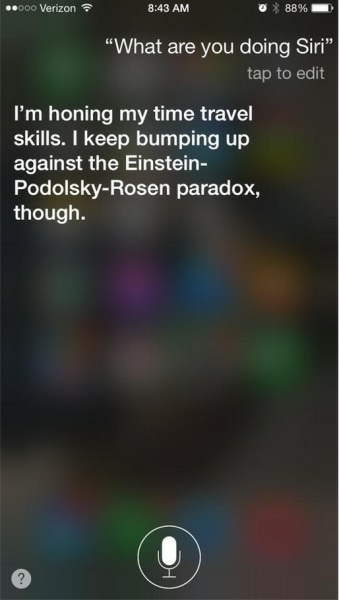 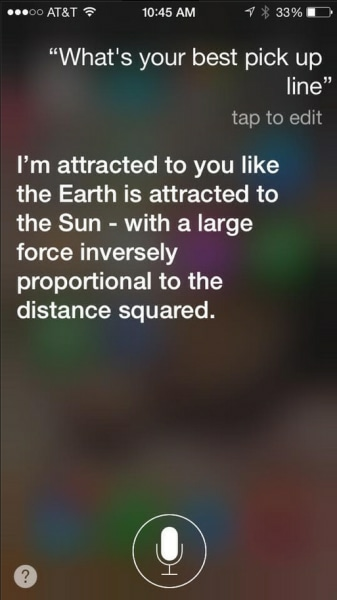 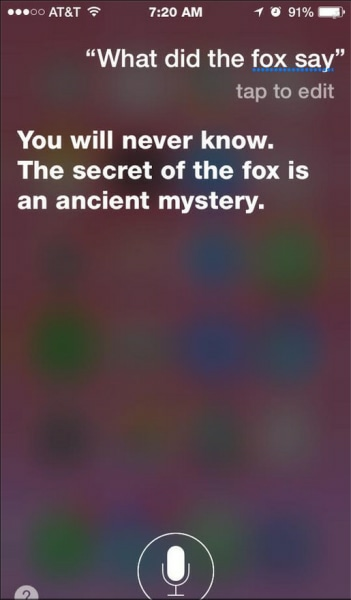 Some facebook users shared their best Siri answers. 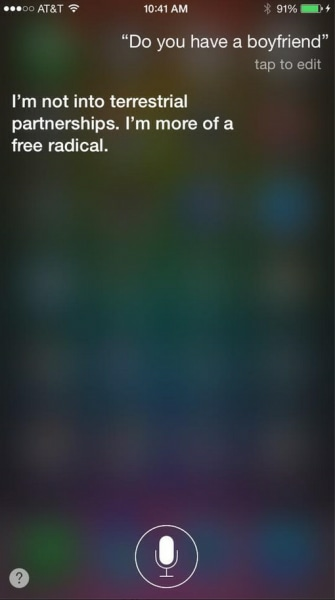 Some of the responses they received are just so witty that it's hard to believe it's a digital sidekick answering. 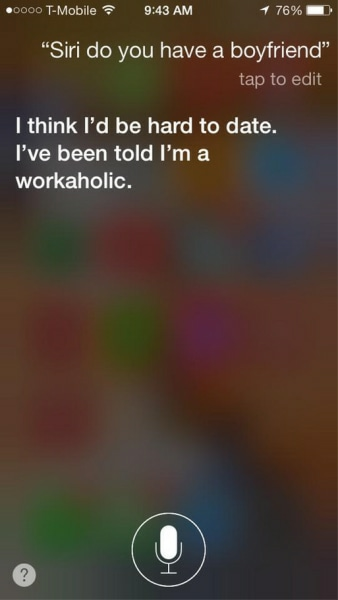 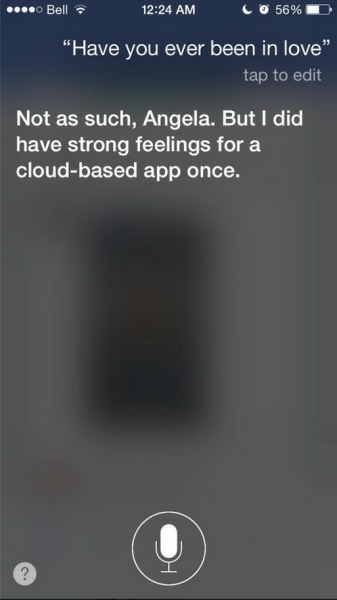 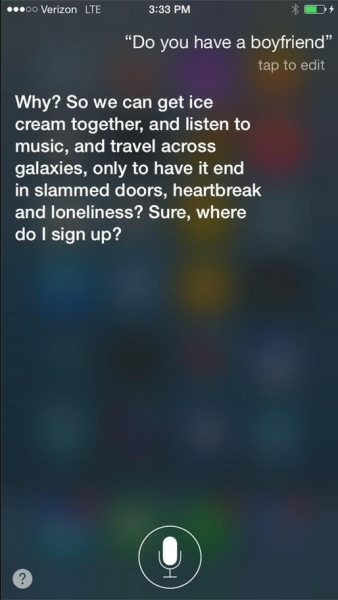 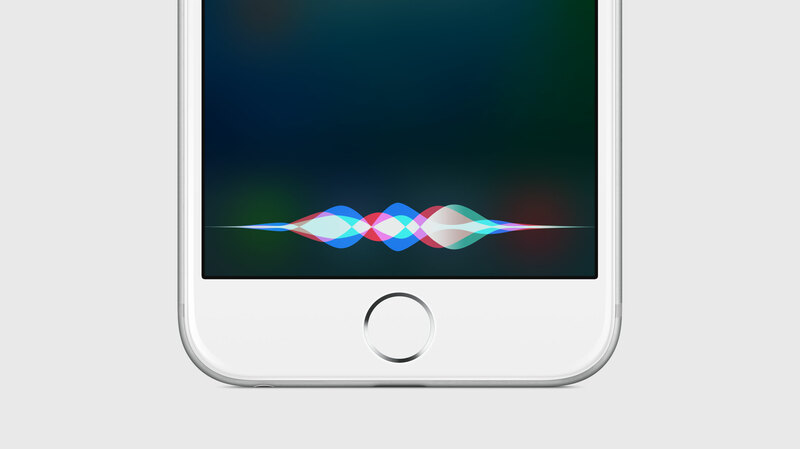 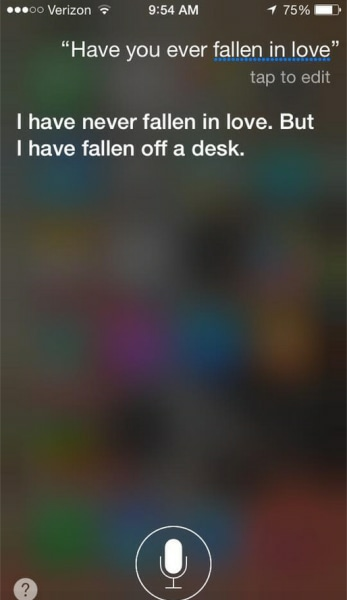 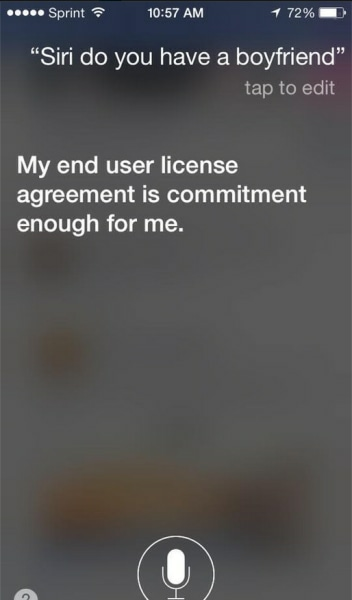 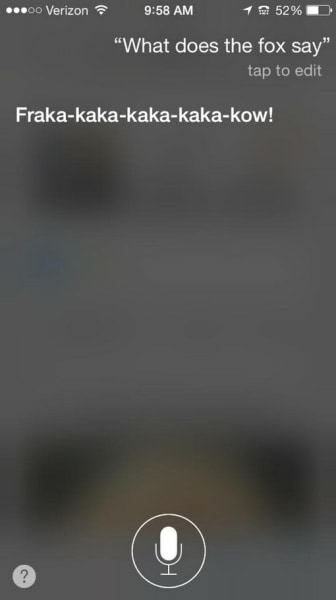 Looks like Siri may be adding Apple's in-house comedian to her resume!